A few days ago I published a site gazette. One section of the Gazette related to Trump's Trade policies including his utter ill-advised tariffs. As we approached the 2016 election, I would, from time to time run across a news segment with a so-called economic expert who was not only as high on Trump as Mount Everest, he seemed afflicted with typical Trump supporter anger and snarkiness towards the news show host. Meet Peter Navarro. Before we introduce a piece related to Navarro and his total ill-advised trade policies, allow me to repost the early week segment. 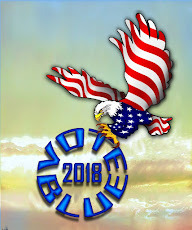 As we approached the 2016 campaign, I watched and listened to a couple of so-called; economic experts who would become the core of Trump's economic policy. In the 1970s, Navarro served as a policy analyst for the Urban Services Group, the Massachusetts Energy Office, and the United States Department of Energy. In 2012, Navarro directed and produced a poorly received documentary film based on his book, Death by China. The film was released under the same title and narrated by Martin Sheen. Navarro's policy prescriptions include that "U.S. should be tough on trade, crack down on intellectual property theft, tax Chinese exports, combat Chinese mercantilism, [and] bring jobs home." As we watch the past few months of Trump's Trade decisions and subsequent reactions from key economic partners, something in Trump's economic White House is headed in the wrong direction. Business Insider recently published a piece related to Trump's Trade policy and fears of a possible recession. Did you think for one second we would leave the Trump's Trade (FUBAR) policy to one-piece from Business Insider. Here are a few linked pieces regarding retaliatory tariffs from Canada and China. Ultimately you know who will suffer most from Trump's economic decisions. You and I will pay much higher prices and Americans will lose jobs. It doesn't take a Harvard educated economist to understand how this will turn out. The reference piece appears in today's online publication The Week. The piece includes a Twitter post from noted Obama hater and Fox News talking head Maria Bartiromo. As is often the case Bartiromo helped to advance Trump Administration policy by giving Navarro airtime. Airtime in which Navarro openly stated no nation would retaliate against Trump tariffs. How very wrong and dangerous for the middle class and any American corporations? The Week piece, linked here. How long will the nation tolerate the utter comprehensive state of trump and his team incompetence? Before Trump announced his tariff plans, 2018 wasn't looking like a stock market winner. 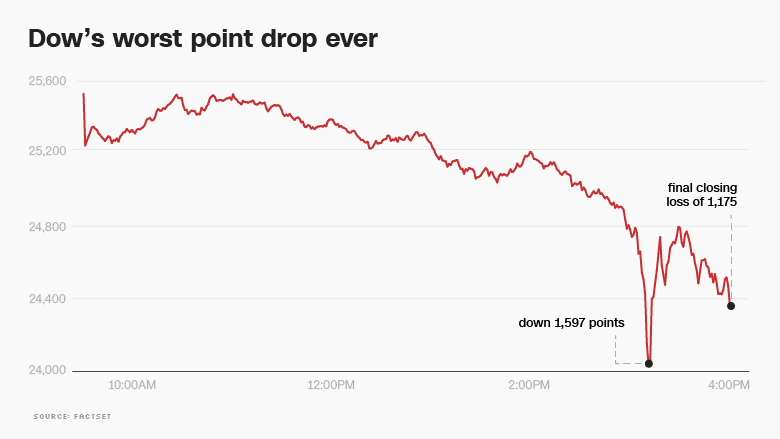 On February 5th, 2018, the Dow Jones Average suffered its deepest drop ever. 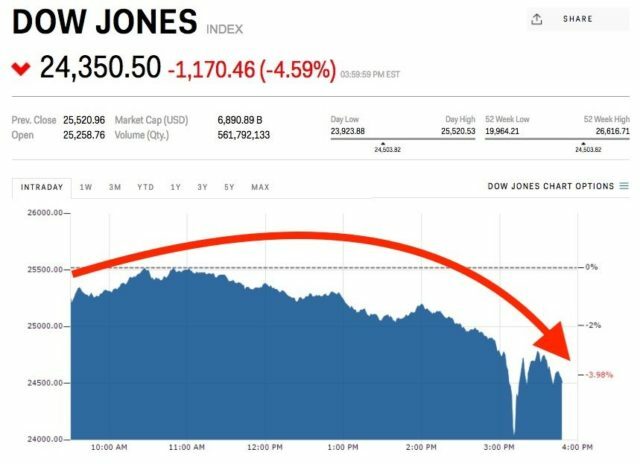 Since Trump loves to speak of records and "ever: we repeated: "...the largest Dow Jones drop ever". If the image left you a bit neutral regarding a visual image, the following image may work better to illustrate the point. Of course, you knew we would reach one year back into the Obama Administration for relative comparison through April of this year. One final chart. Take a look at the two-year average. We have heard for approximately 1.5 years, the market is due for a correction. Let's hope Trump and his team do nothing to push the inevitable correction to the point of deep recession...and worse.